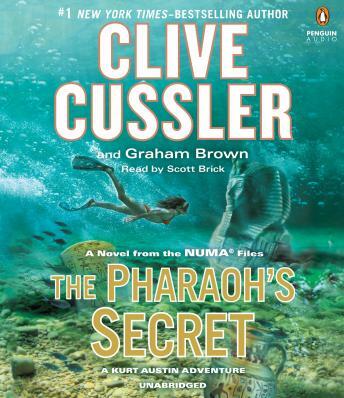 Dirk Pitt, my favorite Clive Cussler character, but This is almost as good. Another wonderful story from NUMA. It's great to have someone read to me. Clive does another fantastic job of transporting us across the globe on a grand adventure.